Content Marketing Rule #1: Inspire Me Please! 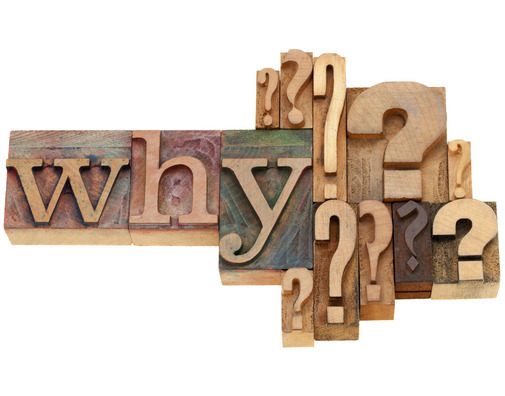 There are numerous questions I hear repeatedly from clients, partners, colleagues and audiences when I speak and train when it comes to social media, influencer marketing, social business integration, Facebook, Twitter, Instagram, Google+, LinkedIn, Pinterest, mobile marketing, blogs, content marketing, conversion funnels, social listening, social measurement, analytics, community development, community sustaining, relationships and the list goes on. How do I get people to like me? How do I get my content to show in the newsfeed of my Facebook fans? How do I get people to comment? Why don't they follow me? How do I get people to circle me on Google+? Why aren't I seeing any business results with my social media? How can I get more engagement? How do I get retweets? Why doesn't anyone retweet me? Why don't people talk to me online? How do I get people to accept my contact request on LinkedIn? How do I get more repins on Pinterest? How do I increase open rates for email marketing? How do I grow my email marketing list? How do I get people to watch my YouTube videos? How do I get people to participate in my tweet chat? How do I get people to listen to my weekly podcast? There is one word at the foundation of the answer to all of these questions. The word is inspiration. You MUST INSPIRE your audience to do each of these things. Let's reverse the question for you. Instead of giving you an answer I am going to give you a question. Trust me, this works. If you answer this question then you will find the answers to all of your questions above. Why should I comment on your blog? Why should I retweet your content? Why should I trust you with my email address? 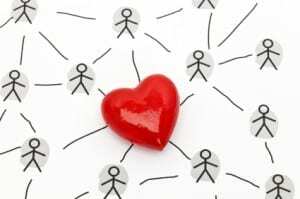 Why should I like your business page on Facebook? Why should I care what you have to say, think, post, pin, blog, or do? Why should I care that you and your brand exists? Inspire me to click, read, engage, like, share, pin, post, talk about you and be your friend. Inspire me and the rest gets easy. Inspire your audience to connect with you with a goal of helping them achieve their objectives. You will then achieve your objectives by default. So, if you are worrying about work, ROI, business results this weekend, I challenge you to worry about something different. Instead of thinking about conversion funnels, measurement, tools, and technology, I want you to think about how you are inspiring your audiences. You must know your audience and know what they want. Serve them up the best possible content you can. Content that will inspire, educate, empower and organically attract them to your brand. If you are not inspiring your audiences, then nothing else matters and it's probably all for nothin'! Bottom line, you can never go wrong investing in communities and the human beings within them. Don't over complicate it more than it needs to be. 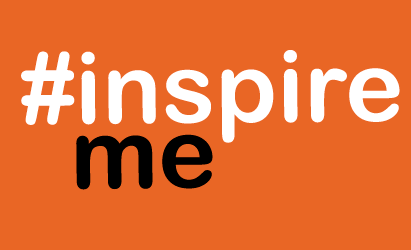 #inspireme please! Worksheet: Download our POST audience analysis worksheet to help you identify and prioritize your top audiences.